Guatemala’s current flag has flown over the skies of Guatemala since Aug. 17, 1871, although independence from Spain was signed on Sept. 15, 1821. 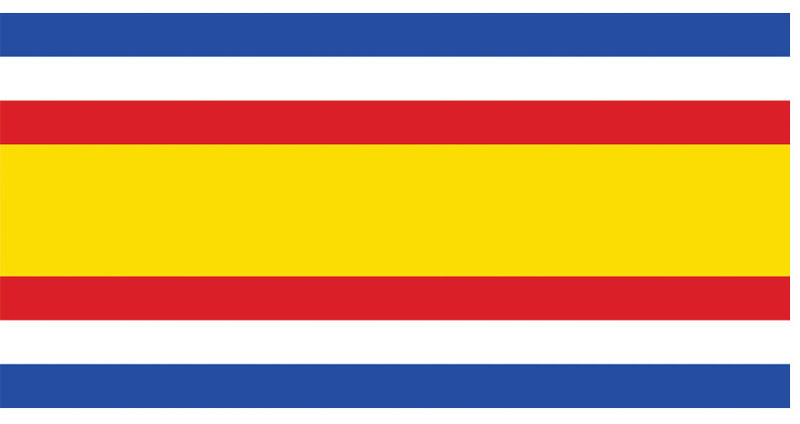 Colonial banners and flags were quite popular before independence and usually incorporated a red and yellow color combination similar to the Spanish flag. In 1822, the Mexican flag flew in Guatemala during the brief annexation to Mexico. 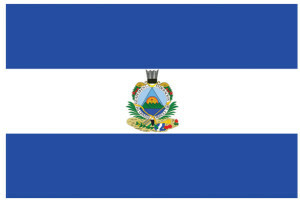 But the first flag was that of the United Provinces of Central America (1823-39). 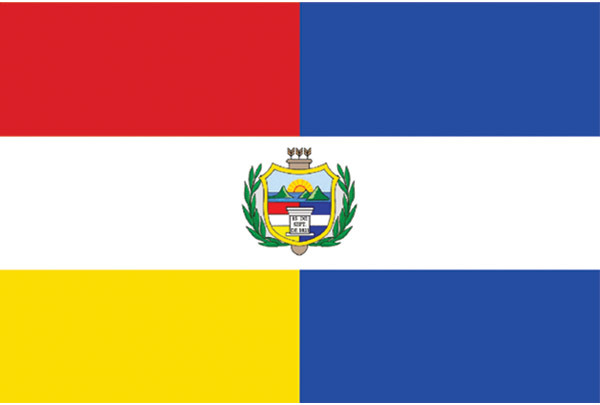 With two horizontal blue borders and white in the middle, the flag said Dios, Unión, Libertad in the upper part and B.N. at the bottom. 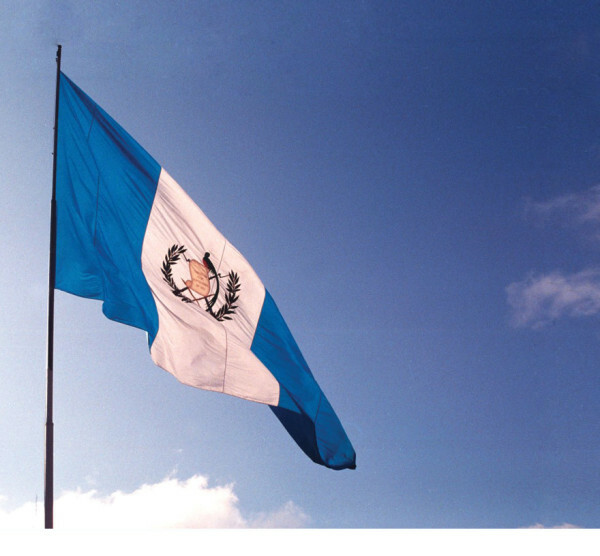 From 1825 until 1843, Guatemala flew the Federación del Centro flag. Guatemala’s third flag flourished between 1843 and 1851. All three flags had two horizontal borders with white in the middle. 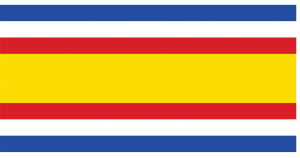 The fourth flag, in 1851, added red and yellow, influenced from Spain, reflecting the Conservator party, which favored its Spanish heritage. So, between 1858 and 1871, the flag had seven horizontal bars of sky blue, white, red and yellow. 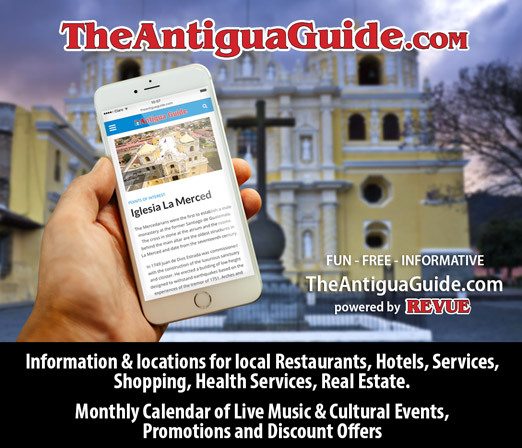 The final color configuration has two sky-blue stripes with a white strip in the center: sky blue represents the Pacific Ocean and Caribbean on each side of the country and the sky above, and the white represents purity and peace and the nation. In the center of the flag are the Guatemalan coat of arms with the quetzal, the national bird of Guatemala, as a symbol of liberty, and a parchment scroll bearing the date of Central America’s independence from Spain, 15 September 1821. Guatemala included the area between southern Mexico to Costa Rica in colonial times. The crossed rifles indicate Guatemala’s willingness to defend itself if need be, and the bay laurel crown is the symbol for victory. The crossed swords represent honor and the wreath of olive branches symbolizes victory. The coat of arms was designed by a Swiss-born Jean-Baptiste Frener, who lived in Guatemala from 1854 to 1897. 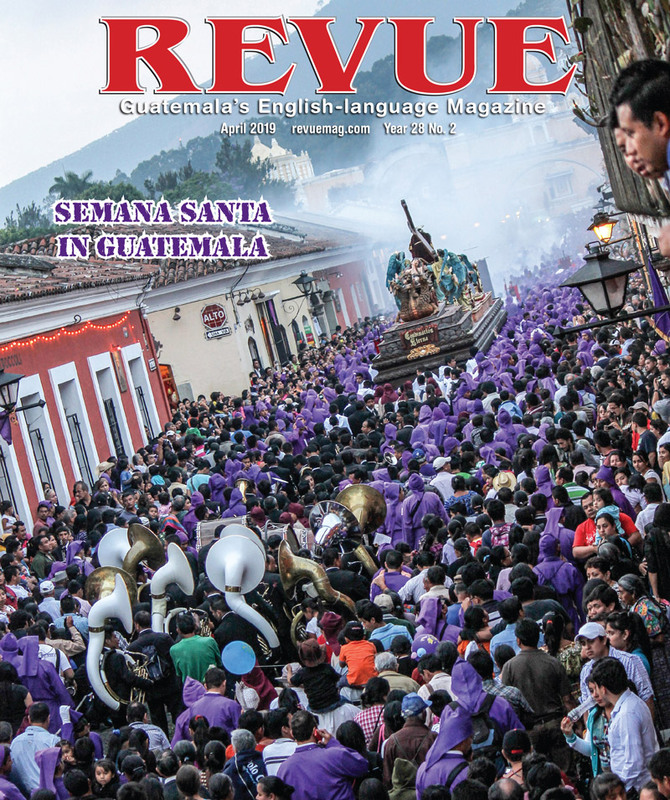 While Aug. 17 is the official Flag Day, Guatemalans love to fly the national flag in September. Blue and white banners are seen just about everywhere and smaller plastic versions are hooked onto car windows. Flags appear in all of the running marathons during the Independence Day weekend (Sept. 15). It is a great sense of pride for a country that has gone through very difficult times since its independence and there is a new sense of dedication in putting a country on its feet that re-appears every September.